This book is full of fascinating life stories and was a window into post-Apartheid South Africa. 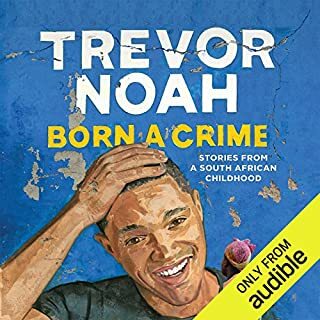 Trevor Noah’s delivery couldn’t have been any better - he gave accents to all his characters and could speak in the multiple languages that were in his book. I was completely drawn into his stories and found myself listening to the book outside of times when I usually listen to my Audible books. I have a 2 and 4 year old and found this book extremely helpful. Dr. Laura Markham is a gifted parent coach. She presents recommended approaches based on research and gives examples and scripts of how to productively handle common situations. 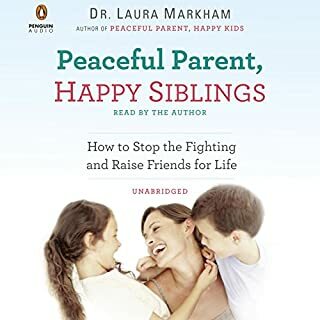 This book provided me with lots of helpful tweaks to how I talk with my kids and encourage their sibling relationship. This is honestly the best parenting book I have read.